And the winner is….Eleni….your book is on its way to you. Thanks to Book’d Out for hosting and to all those who participated in the tour. 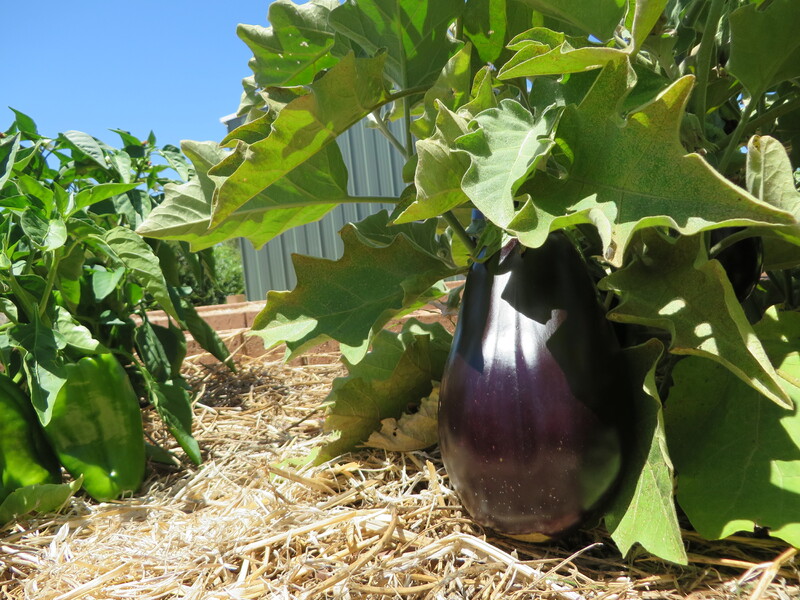 The garden is providing an abundance of eggplant, tomatoes, onions, beans, pumpkins, zucchinis and cucumbers. 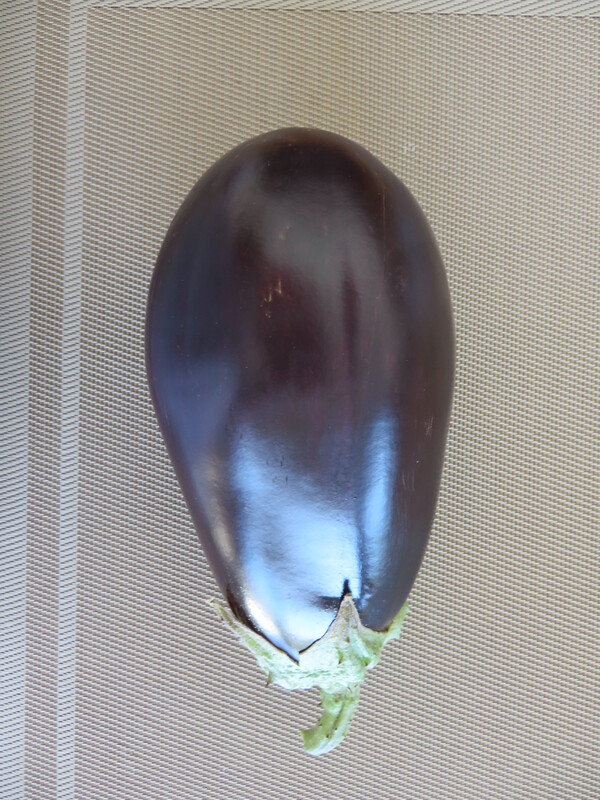 This week I will make tomato kasundi and eggplant kasundi to use up some of the excess ( tastes yum too). 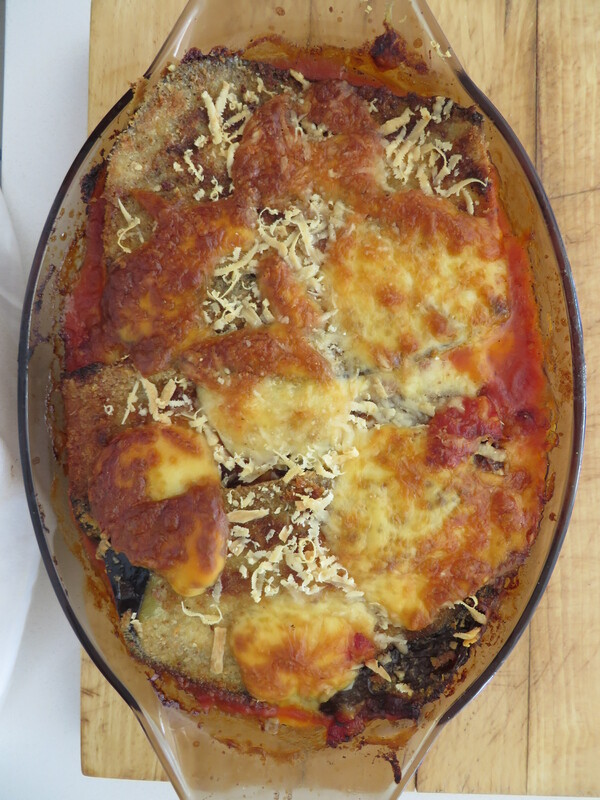 The finished product- Eggplant Parmesan . **See the video for the recipe or leave a comment requesting and I will post the list of ingredients and method. I really enjoyed the opening sequences of this book and can understand why the author decided to develop this into a full sized novel – however I think a little of the tension and the excitement was lost in the translation to a novel about politics and manipulation. The original premise seemed to change to an altogether different agenda – a law and order social change theme and whilst it was certainly interesting to read how the public, journalists and members of the government alike can be manipulated so easily and cleverly, it was not the story I thought I was going to get or wanted. At first they said it was coincidence. Number one drowned; number two beaten to death. 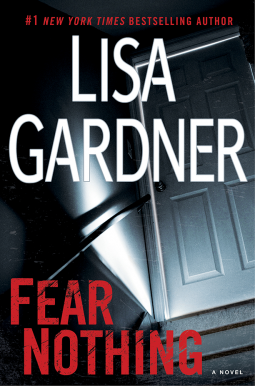 But when a third woman is murdered at exactly one a.m. on a third consecutive Sunday, DCI Antonia Hawkins finds herself on the hunt for a cold, careful killer whose victims seem to be chosen at random. As public panic spreads in the weeks before Christmas, Hawkins and her team have to stop a killer whose twisted motives can only be guessed at before another week brings another victim. When the clock strikes one . . .
Don’t be mistaken, this is NOT a cozy crime read! The opening sequences are ghoulish and breathtaking! The voice of the villain in this narrative is particular loathsome and malignant, his rationale making sense only to himself. This is an excellent debut crime novel and I think we are going to see more of DCI Hawkins and her team. There were elements in this book that reminded me of the early DCI Tennison character in the Prime Suspect series – Hawkins is another female detective fighting crime whilst simultaneously struggling to survive in a male dominated profession that is at constant odds with her position of power; sexism in the workplace is a strong subplot in this narrative. I wish her luck!